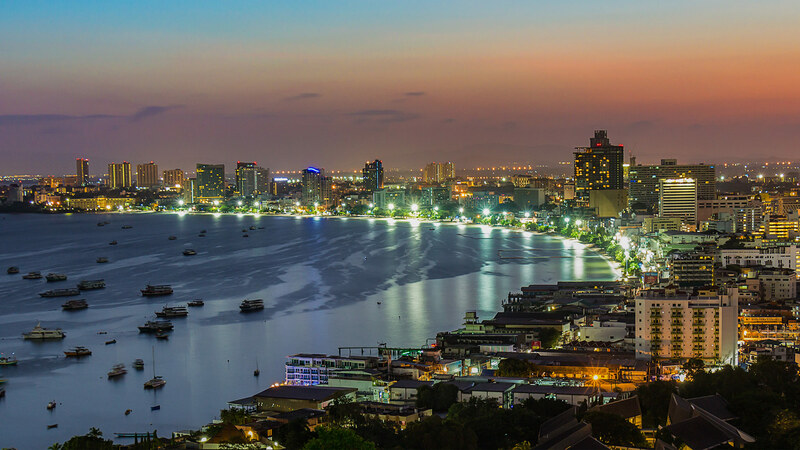 We provide service for our customer who want to buy, resale and rent condo, properties, house, land and commercial in Pattaya Thailand. 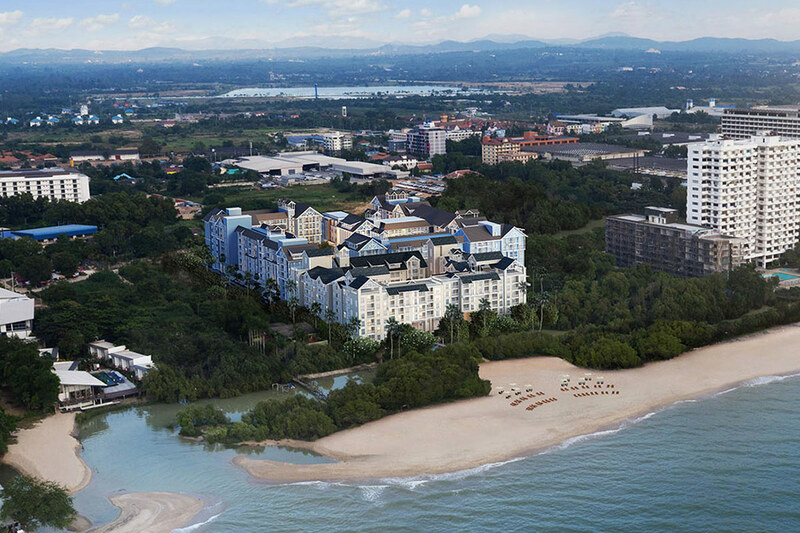 Interesting to buy condo and property investment in Pattaya. 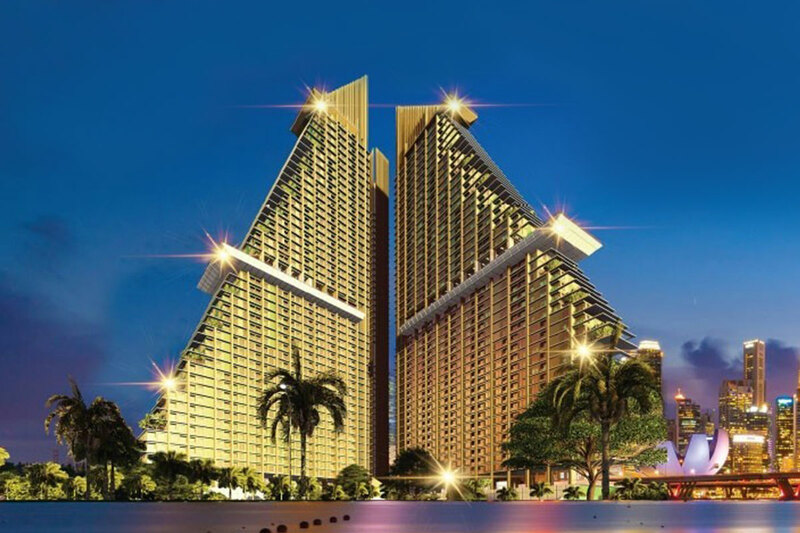 We have help you to find best condo for investment ensure that you get more 80% profit. If you are a property owner looking to sell or rent your property and would like to have it featured on this website, please contact us for a free consultation. We help our customer who want to sale condo and properties. By using our real estate to offer properties in agent network. 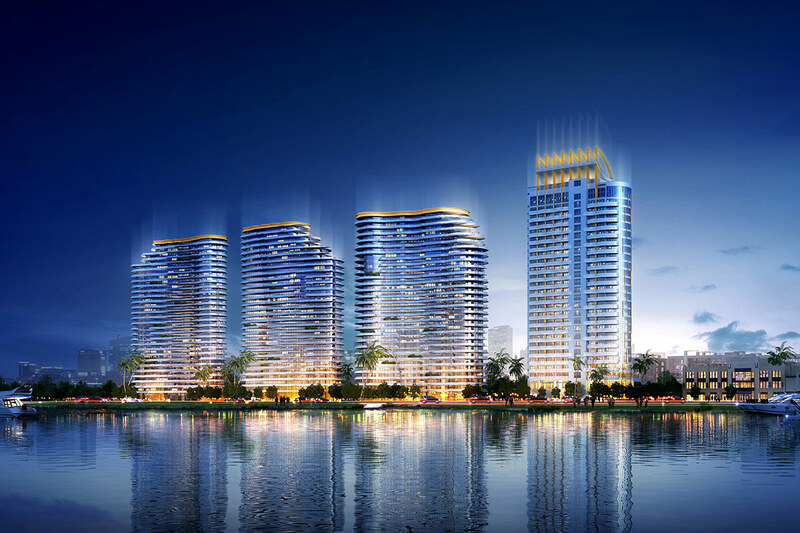 We are experienced for sale condominium and properties for investment in Pattaya, Thailand. We look forward to earning your property profits! 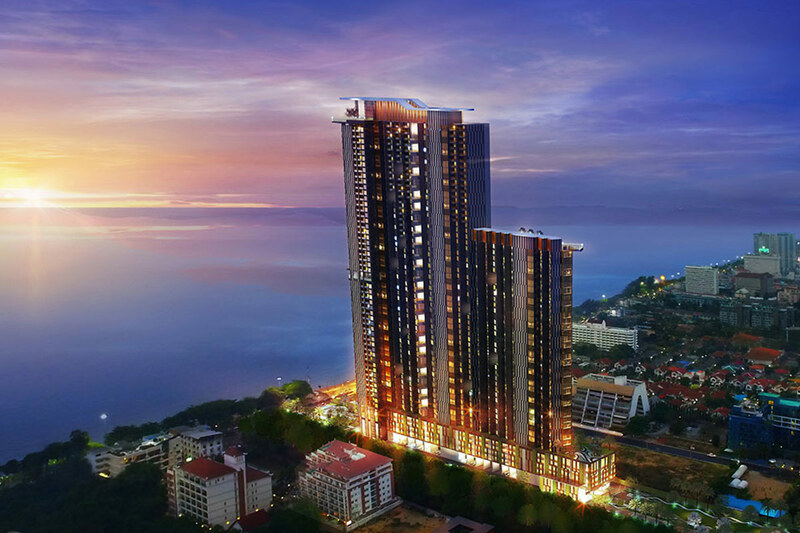 For Resale condo and properties in Pattaya with our Co Agent partner. We have more than 300 units with lower price we can offer you. 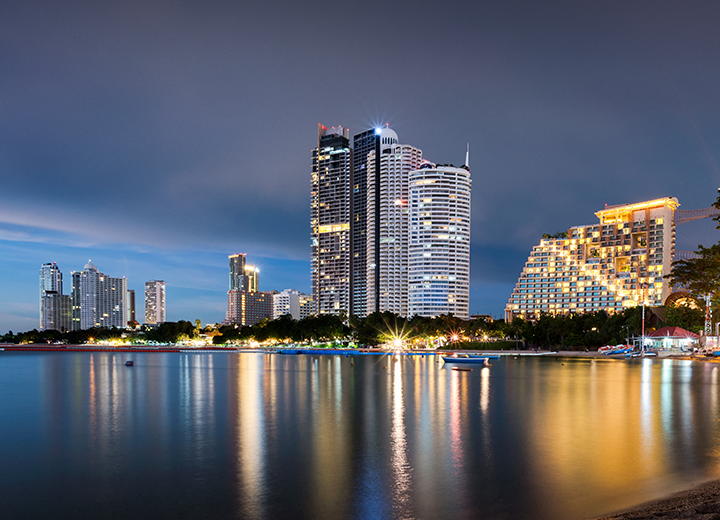 We provides real-time inventory data, for both sales and rentals, for available condos and properties in Pattaya and Jomtien Beach, Thailand. 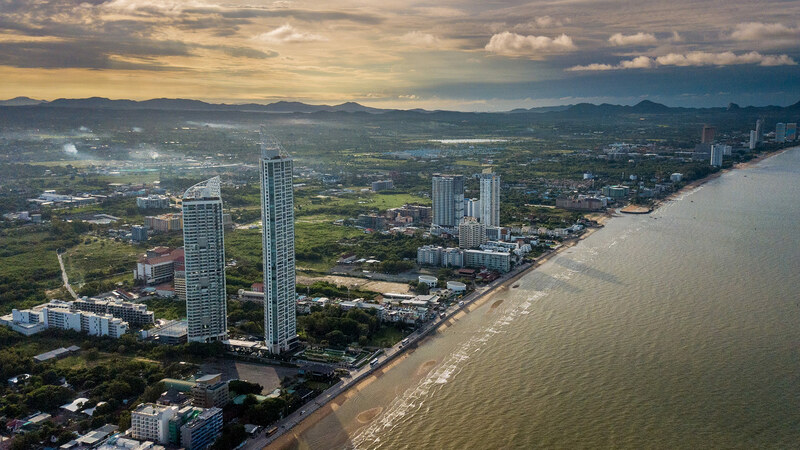 Our mission is to provide you with the most comprehensive, up-to-date information covering Pattaya’s Condominium and real estate market. © 2018 WWW.D-LUCKWEALTH.COM All Rights Reserved.